How does divorce impact retirement savings? 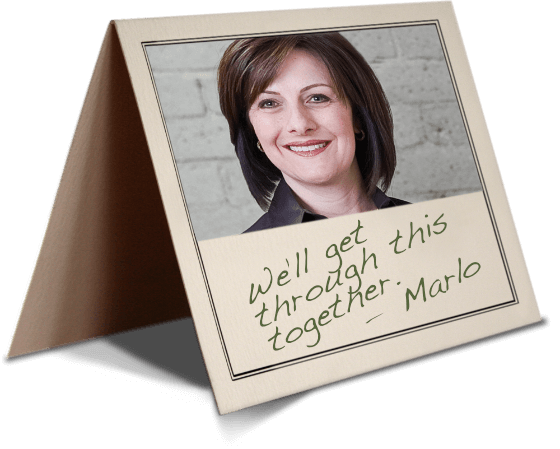 Will the non-breadwinning spouse be forced to re-enter the workforce? Who will make critical medical decisions if age-related illness or injury occurs during or after the dissolution of the marriage? Will shared property such as a family home be an asset or a liability to one or both parties post-divorce? Additional information: How to Survive Grey Divorce Organized into eleven chapters, Ms. Van Oorschot answers pressing questions on topics, including financial support, social security benefits, health insurance, estate planning and shared property issues. 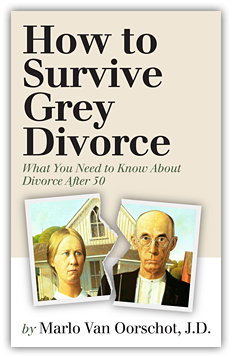 How to Survive Grey Divorce delivers straightforward, practical advice that avoids confusing legal jargon, and provides a solid starting point for individuals in need of preliminary guidance in their own divorce proceedings.